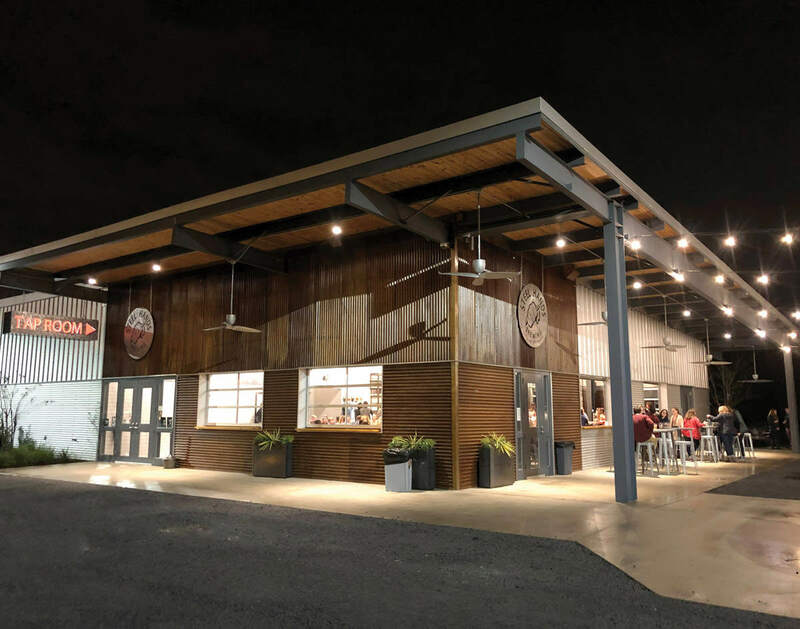 Breweries have been known since ancient times as community gathering spots, where business is transacted, friends catch up and neighbors meet. In the past couple of decades, though, they’ve emerged as economic drivers for tourism and community development – one look at Asheville, NC is enough to see this! Join us at Steel Hands Brewery to hear how Steel Hands and other breweries around the state impact the communities around them. Speakers include Mayor Elise Partin of Cayce, Brook Bristow of Bristow Beverage Law, and the Steel Hands brewers themselves! Come early…the first 100 pints are on them! Please REGISTER via the Eventbrite link below! “Breweries: Community Catalysts” is part of EngenuitySC’s Competiveness Week, presented by BlueCross BlueShield of South Carolina.